Home Culture Are Christian Leaders More Likely to Commit Sexual Sin? Recent days have brought a fresh spate of charges against Southern Baptist leadersand Catholic leaders. In the circles in which I travel – most frequently Charismatic and Pentecostal – there have been some very public, infamous scandals. That’s why I devoted a whole chapter to the subject of sexual immorality in my book Playing with Holy Fire: A Wake-up Call to the Pentecostal-Charismatic Church. As for those who have fallen, the last thing I want to do is heap further condemnation on their heads. I’m all for restoration, knowing that our God is a redeemer. It’s also important to remember that for every leader who falls there are far more who do not fall. There are plenty of God-fearing, God-loving, men and women of integrity who practice what they preach when it comes to sexual morality. But the question remains: Why do so many fall? And, if we’re honest with ourselves, what kind of weaknesses lurk within our own souls? In my book – again, with an emphasis on Pentecostal-Charismatic circles, which account for at least 500 million believers today – I laid out some of the principle reasons we fall into sexual sin. 2) Power. We charismatics know a lot about power – and I mean the power of the Spirit. We have seen God perform miracles through us and have felt His anointing flowing through our bodies. We have touched sick people with our hands and seen sickness and disease leave on the spot. We have watched people fall to the ground because of the Spirit’s presence in our lives, and crowds have surrounded our vehicles as we drove away. 3) Revelatory Deception.Sexual temptation is bad enough, but if you add deception to the mix, it’s even harder to resist. One megachurch leader claimed that God told him he married the wrong woman, after which he allegedly pressured her to get a divorce, getting married to another woman seven days after the divorce went through. And who performed his new wedding ceremony? A pastor who himself was later caught in adultery. 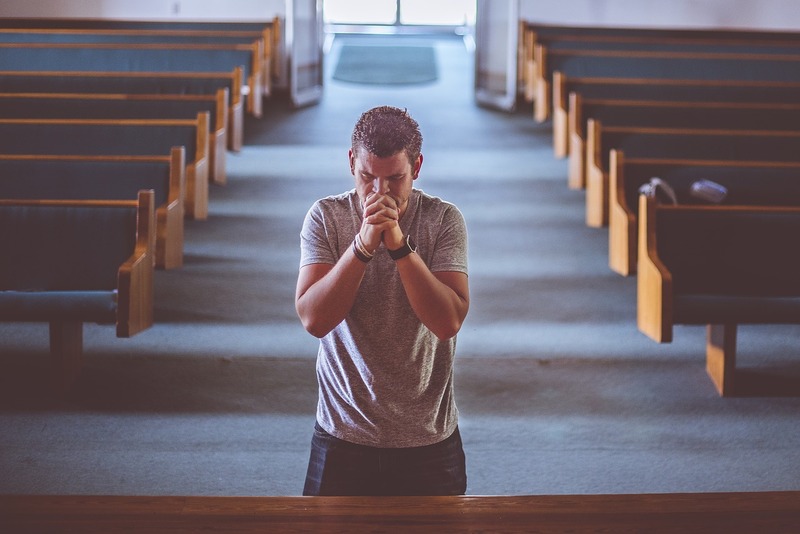 It’s true that non-charismatics will be tempted to sin just as charismatics are tempted to sin, but they are less likely to use “the Lord told me” as an excuse to sin. It’s amazing what we can “hear” when the flesh really wants something! With a doctrine like that, which exempts youfrom sinning because you are not your body, the sky (actually, the pit) is the limit for what your flesh can now do. 5) Unaccountability.Being part of a denomination does not guarantee doctrinal soundness or moral purity, and leaders can find ways to evade and avoid accountability if they so desire. But because so many of our charismatic churches are independent, and because so many are led by forceful leaders, we often have a recipe for extreme unaccountability. I heard one megachurch pastor explain that when he didn’t like the way things were being done in his organization, he fired his entire board. They had no recourse against him and no way of holding him accountable for his actions, meaning he could steal money or sleep around, get caught, then fire his board and claim he was the victim. That is how he structured his organization. Again, I do no write these words to condemn. And be assured that I’m preaching to myself before I preach to anyone else. But one day we will give account to the Judge. Better to get our house in order today, while there is still time to repent, then on that day, when it will be too late.